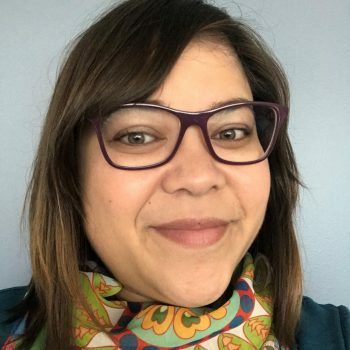 Sheryl Raygor joined Community Shares MN as Program Campaign Manager in June 2018. After receiving her degree in Psychology, Sheryl wanted to flex her nerdy data loving skills in the nonprofit world. Sheryl has a passion for social justice campaigns from her first fundraising experience in high school to today conducting workplace giving campaigns. If you are out and about you might find her at a local concert or eating all the diverse foods Minnesota has to offer.